In embracing VR, we also hope to tackle the challenge that ‘young people are not interested in construction’ by rolling out the virtual application at careers fairs and university shows. Students and aspiring engineers will be able to walk around on an Aarsleff site, helping them to understand several ground engineering disciplines and learn about the machinery operated on site – all whilst in a safe and engaging way. 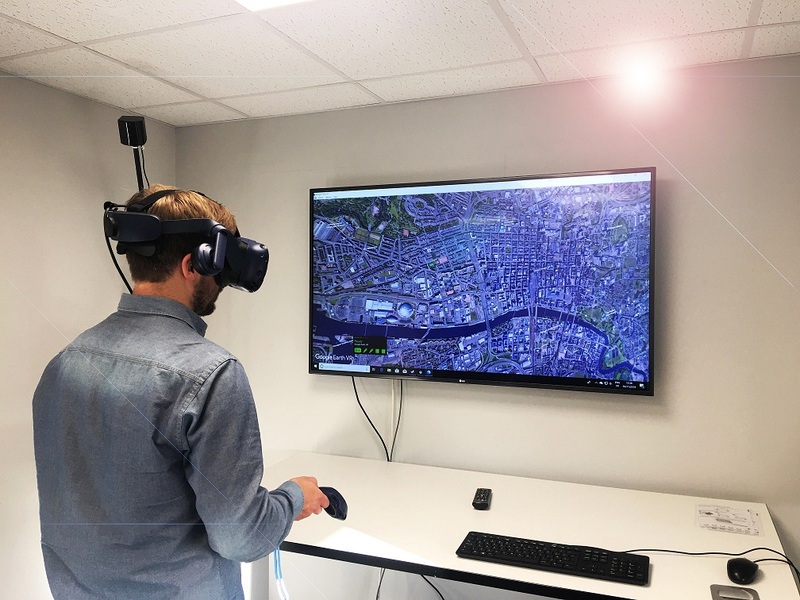 We’re delighted to be working with Aarsleff Ground Engineering, they’re a terrific company who are ahead of the curve in embracing virtual reality for their sites. We’re just at the beginning of our journey with them and it’s great that they’ve already identified so many potential areas that our technology can aid them with, and there’s no doubt there are likely applications that haven’t even been thought of in the industry yet. VR really is the future of several sectors and construction is certainly one of them. For more information about Aarsleff Ground Engineering, email us at info@aarsleff.co.uk or contact a member of staff on +44 (0) 1636 611140.